My number one go to cigar. 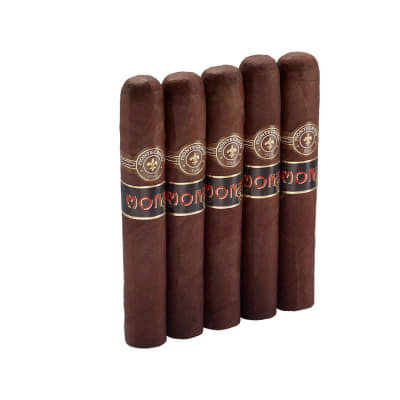 I love these cigars, I cannot say enough great things about them. The burn and draw seem to be flawless. The consistency and construction seem true throughout the entire smoke. The taste is out of this world, and is what makes this my favorite cigar. 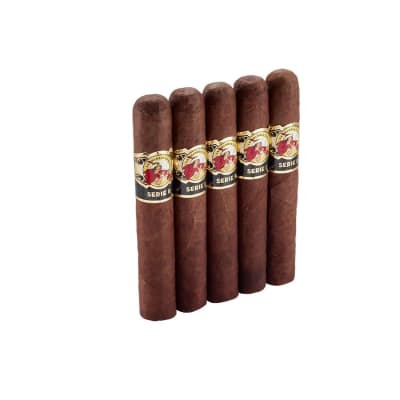 It starts off peppery the first third of the cigar and then a mild earthy center with a hint of creamy vanilla. 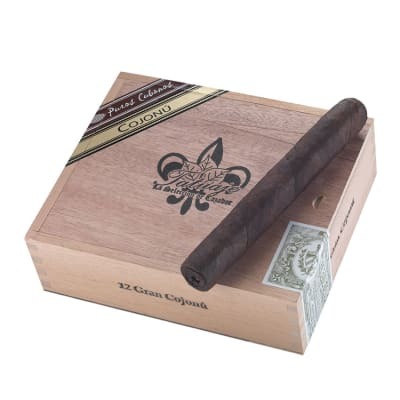 The last third of the cigar the pepper is back and combines with the earthy vanilla that makes you wish your cigar experience was not almost over. I cannot get enough Cubana Serie RF NO. 34 CIGARS. Good draw, nice taste, very satisfied with this cigar. 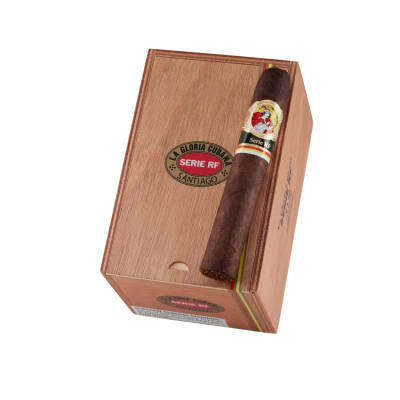 I found this cigar alone what more spicy than the classic LGC but milder than the Serie R Black. Well constructed, perfect draw, burned evenly evenly. The first inch or so was a mix of just tobacco and bitterness, then it changed and it got very smooth. It stayed that way up until the band point and then got spicy but the flavors changed, at that point the cigar became less enjoyable and left a pretty bad aftertaste. It was good overall but ok in the taste department.